Rolex 2013 Partner Formula 1 as Official Timekeeper and Official Timepieces.Passion for 50-ies Anniversary of Cosmograph Daytona Heritage! 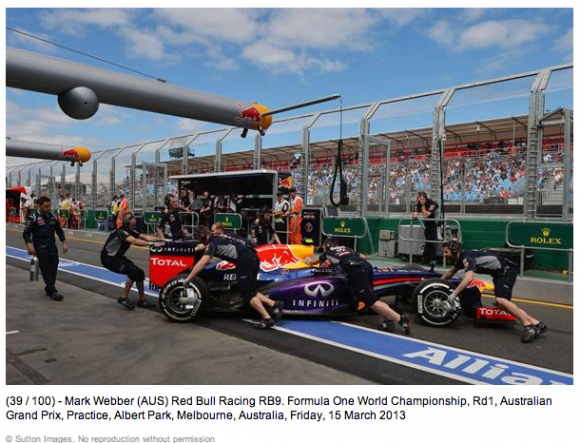 New F1 season starts today with Rolex as new F1 Partner in Melbourn, Australia. 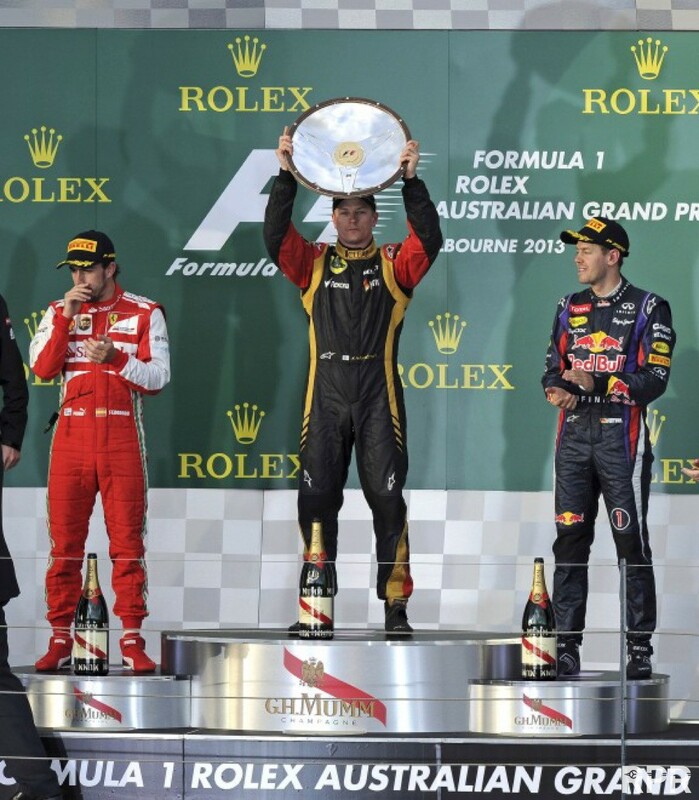 Daniel Ricciardo with the Rolex Grid girls, Australian Grand Prix, Albert Park, March 12, 2013. 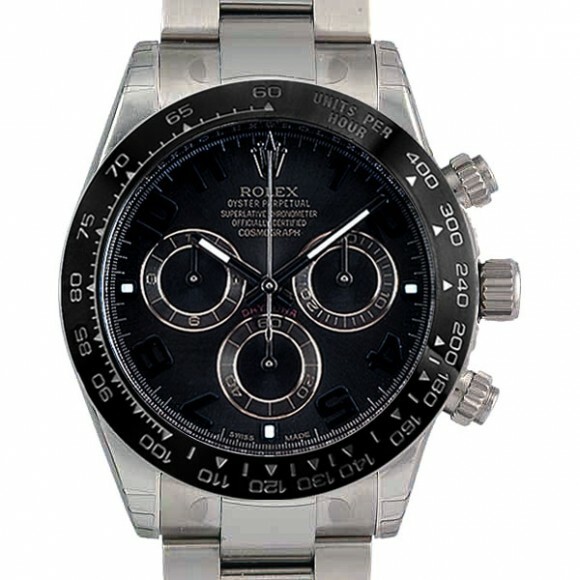 Will Rolex present us at BaselWorld 2013 a Platinum Daytona for 50th Anniversary of their Legendary Chrono? 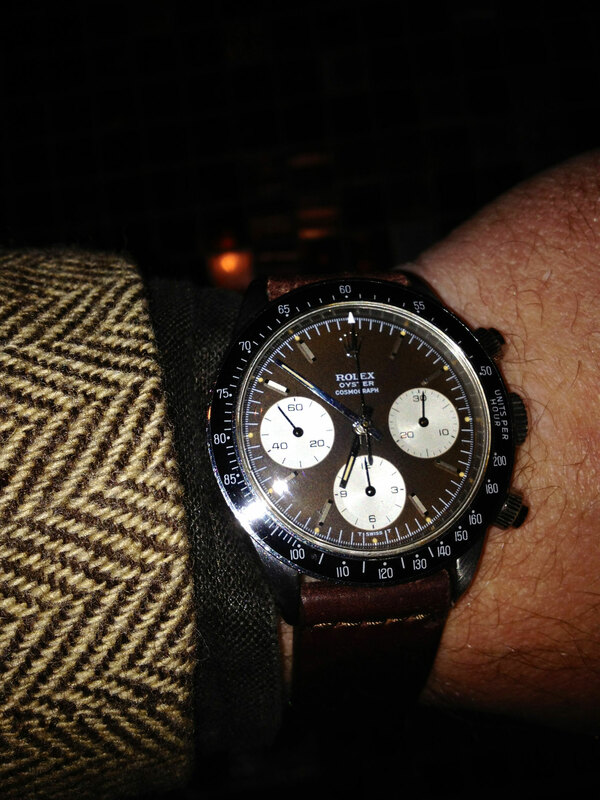 having a green bezel? Or even with GREEN GLASS ? ?… I hope not! A Platinum Daytona retro Panda dial F1 version as new 2013 Rolex model? 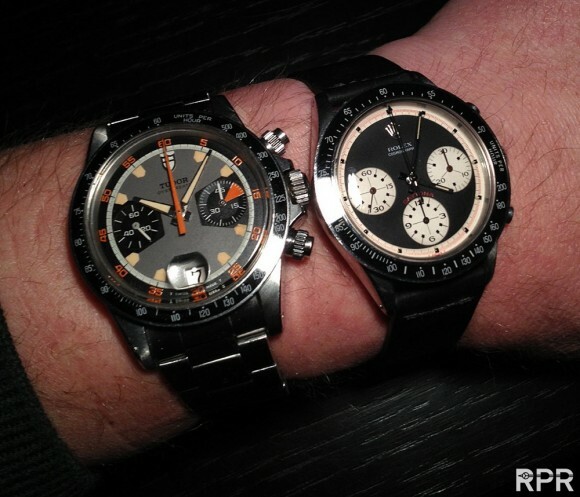 Let’s wait till Basel World end of April. 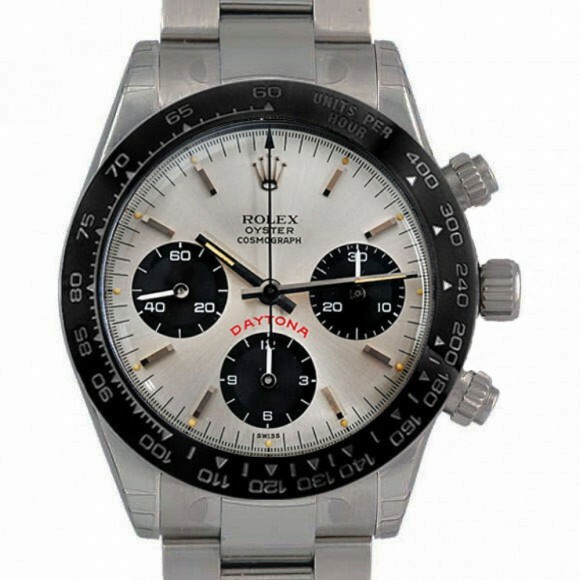 Or like the ultimate Cosmograph – new 2013 Rolex Daytona Paul Newman? 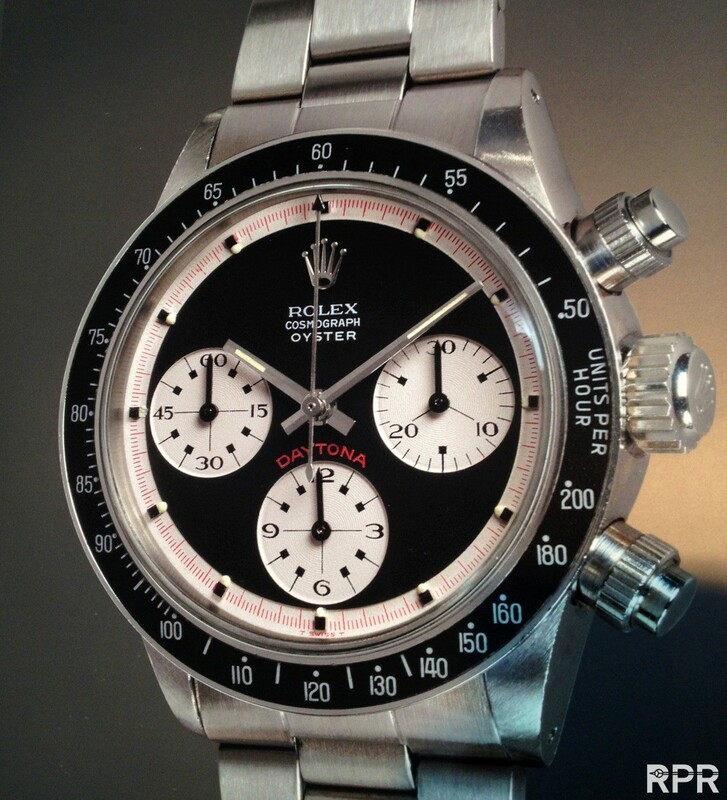 Could this Proto Type dial design be the next “face” of the 2013 Daytona be? 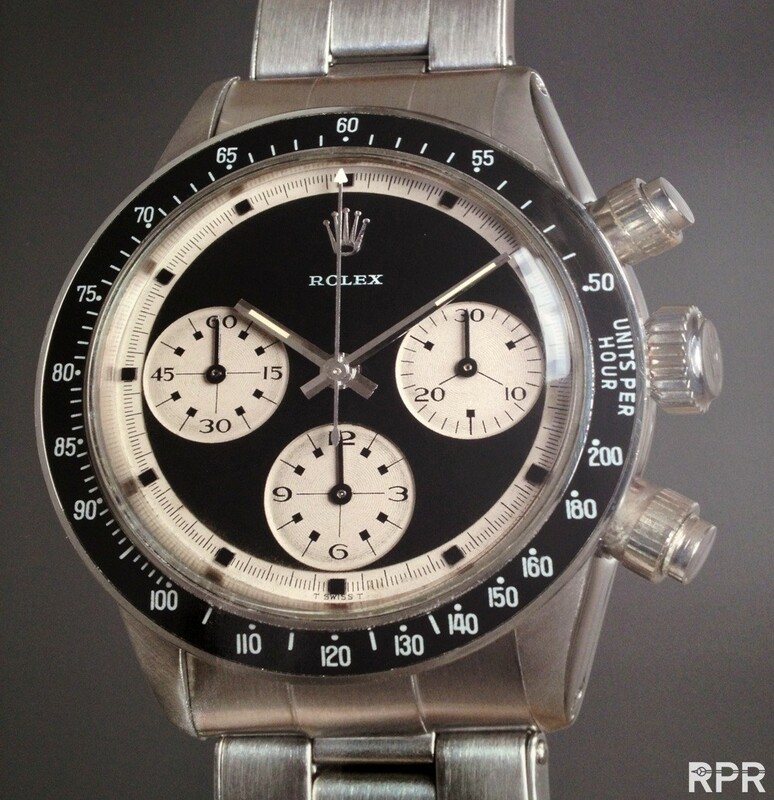 Bit modern, clean but also heritage in detail referring to PN. Celebrating the 50-ies Anniversary of the Legendary Rolex Cosmograph Daytona, 1963-2013! 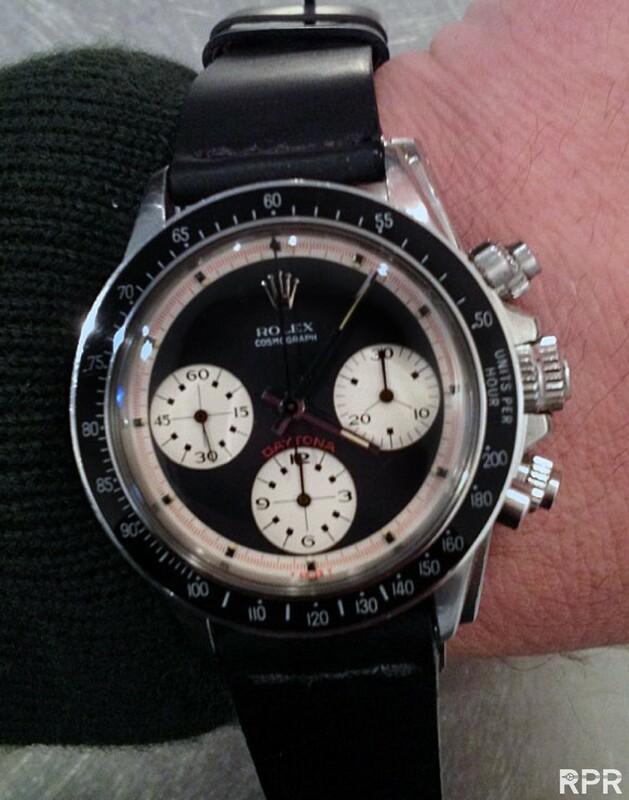 Black Daytona RCO, Rolex Cosmograph & added Oyster and the ONLY original Rolex dial, handful known. 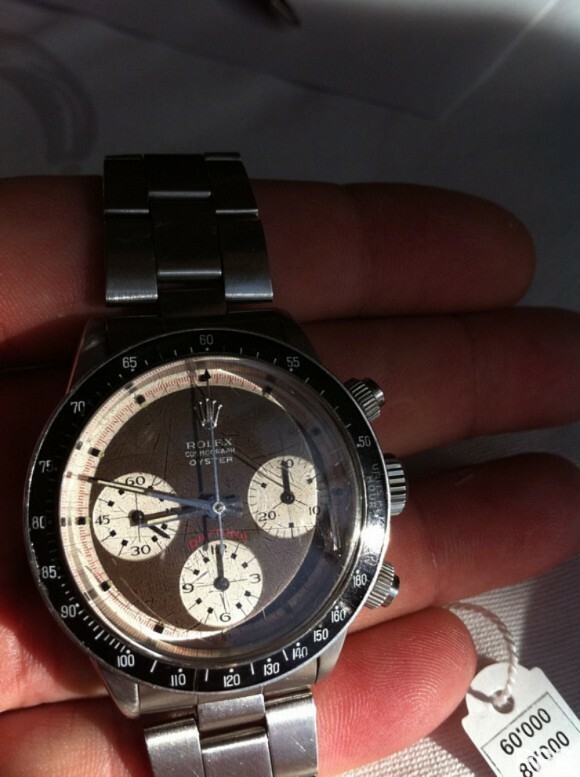 Platinum Daytona 50th anniversary F1 model? Most probably Rolex will present us at BaselWorld. “We are delighted to be the Title Sponsor of the Formula 1 Australian Grand Prix and it is a superb way for Rolex to start a long partnership with Formula One. 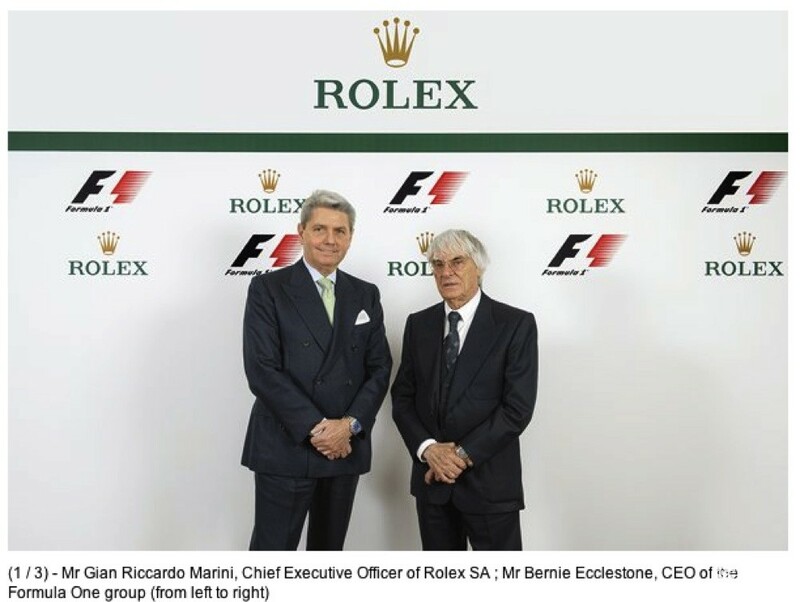 As the Official Timekeeper, a partnership we announced before Christmas, we will of course support Formula One at every race but we felt a Title Sponsorship of the first race was a very strong sign of our passion and commitment,” said Gian Riccardo Marini, Chief Executive of Rolex SA. 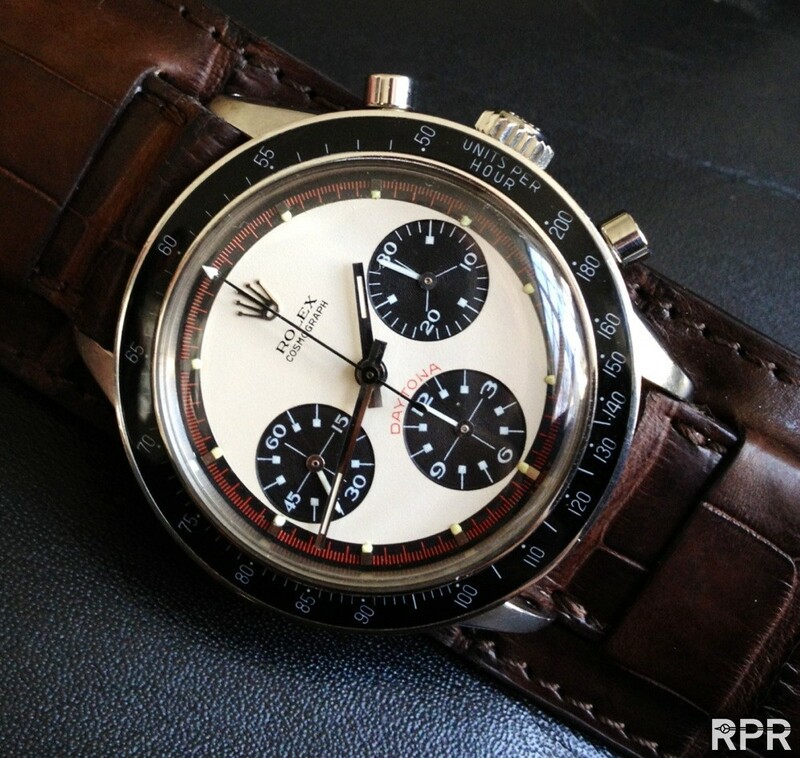 Get all Rolex Car Racing News over here, Daytona, Pebble Beach Monterey, Goodwood & Le Mans. 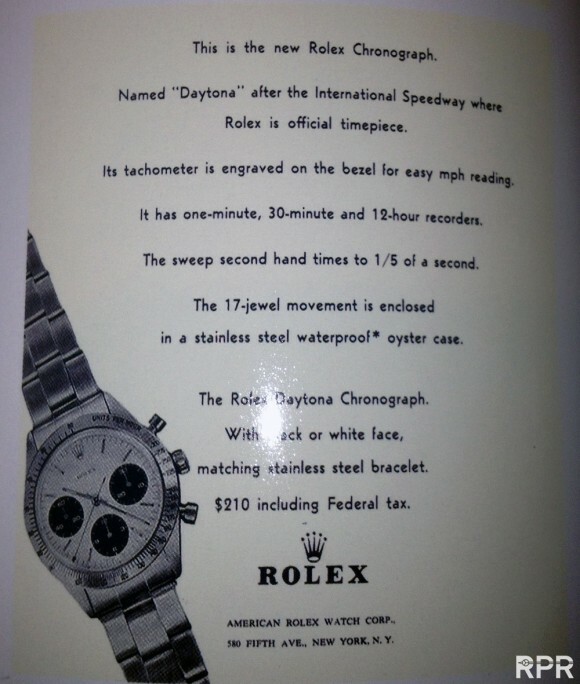 The year 1963 came and Rolex (from ’64 with Sir Jacky Stewart) introduced their newest Chronograph, named “Daytona” after the international Speedway where Rolex is official timepiece..
Australian glamour model Chelsea Scanlan was unveiled this morning as the Ambassador of the 2013 Formula 1 Rolex Australian Grand Prix. Fast forward for Rolex Passion in 2013, the 50-ies Anniversary of their legendary Cosmograph Daytona! 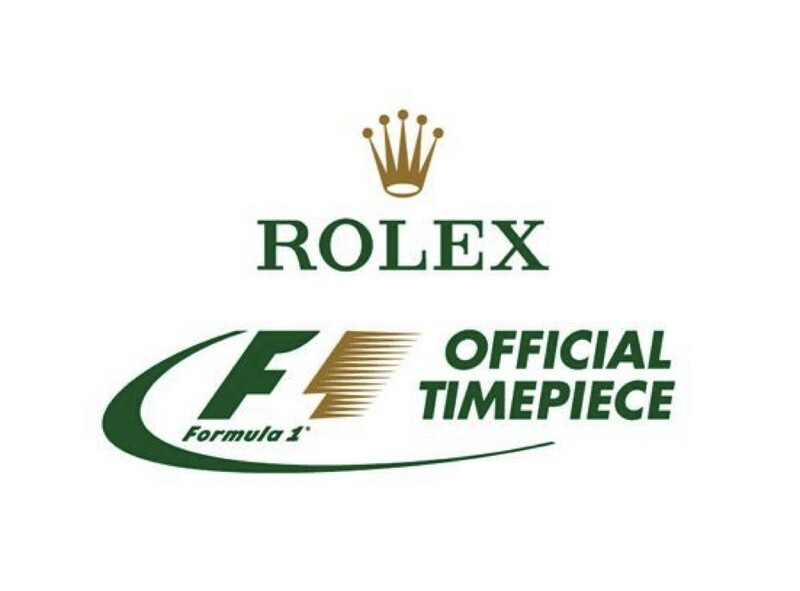 Rolex, the leading luxury watchmaking brand and a pioneer of sports sponsorship, will become a major long-term partner of Formula 1 from 2013 as Official Timekeeper and Official Timepiece. 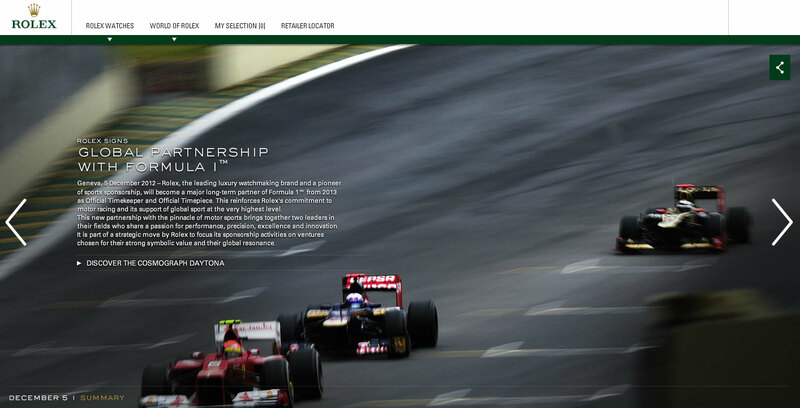 This reinforces Rolex’s commitment to motor racing and its support of global sport at the very highest level. 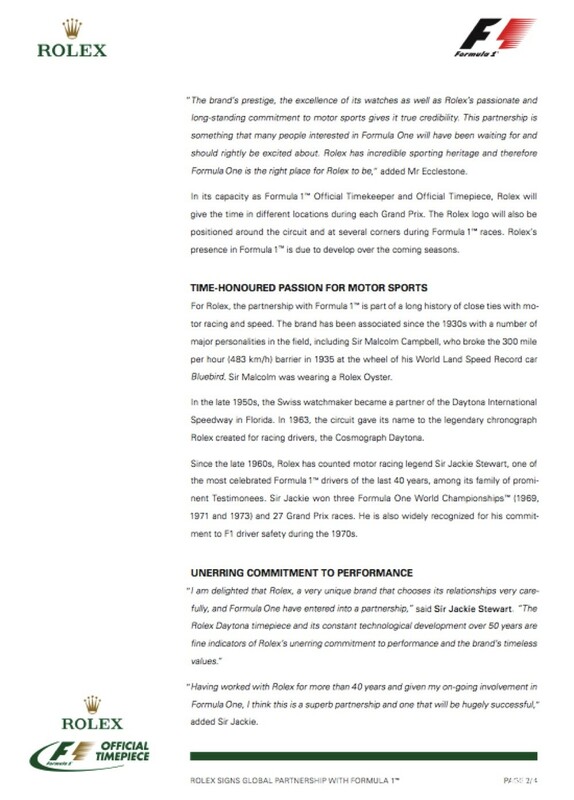 This new partnership with the pinnacle of motor sports brings together two leaders in their fields who share a passion for performance, precision, excellence and innovation. 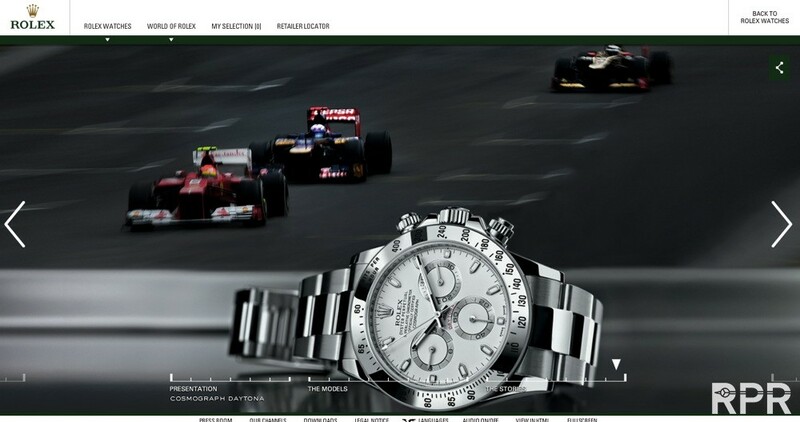 It is part of a strategic move by Rolex to focus its sponsorship activities on ventures chosen for their strong symbolic value and their global resonance. 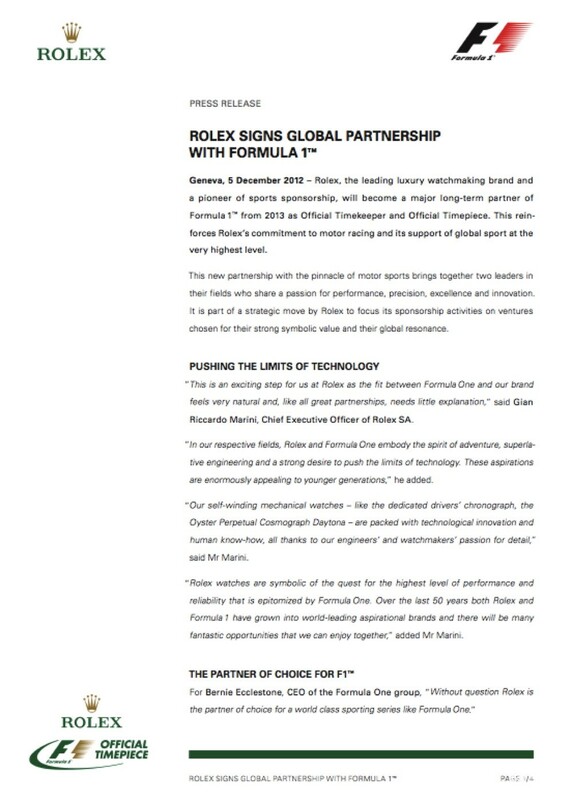 “This is an exciting step for us at Rolex as the fit between Formula One and our brand feels very natural and, like all great partnerships, needs little explanation,” said Gian Riccardo Marini, Chief Executive Officer of Rolex SA. 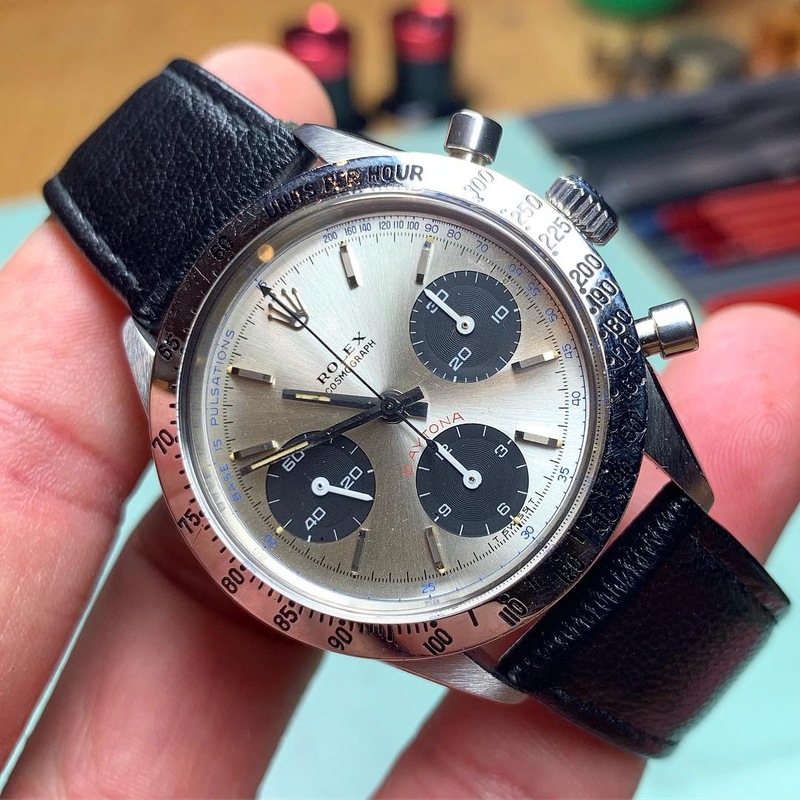 “In our respective fields, Rolex and Formula One embody the spirit of adventure, superlative engineering and a strong desire to push the limits of technology. These aspirations are enormously appealing to younger generations,” he added. 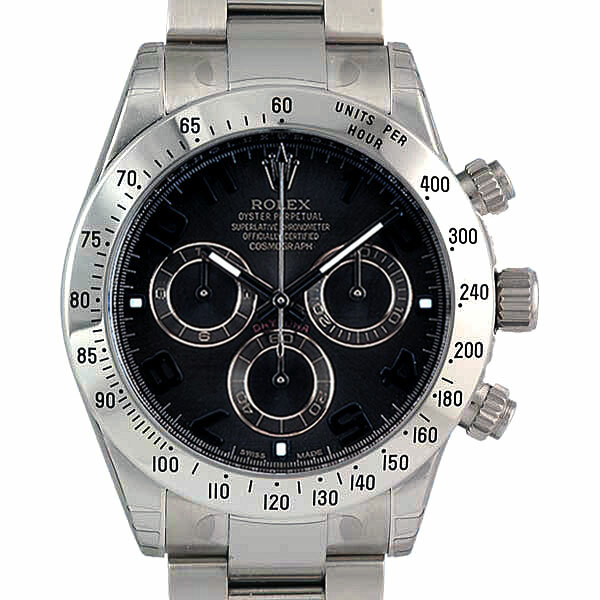 “Our self-winding mechanical watches – like the dedicated drivers’ chronograph, the Oyster Perpetual Cosmograph Daytona – are packed with technological innovation and human know-how, all thanks to our engineers’ and watchmakers’ passion for detail,” said Mr Marini. 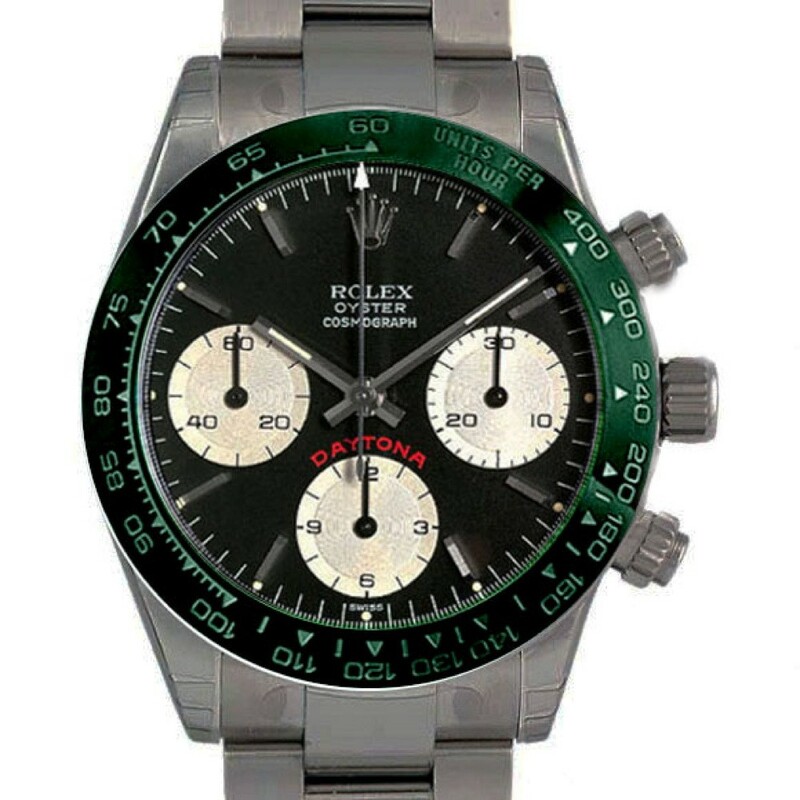 “Rolex watches are symbolic of the quest for the highest level of performance and reliability that is epitomized by Formula One. 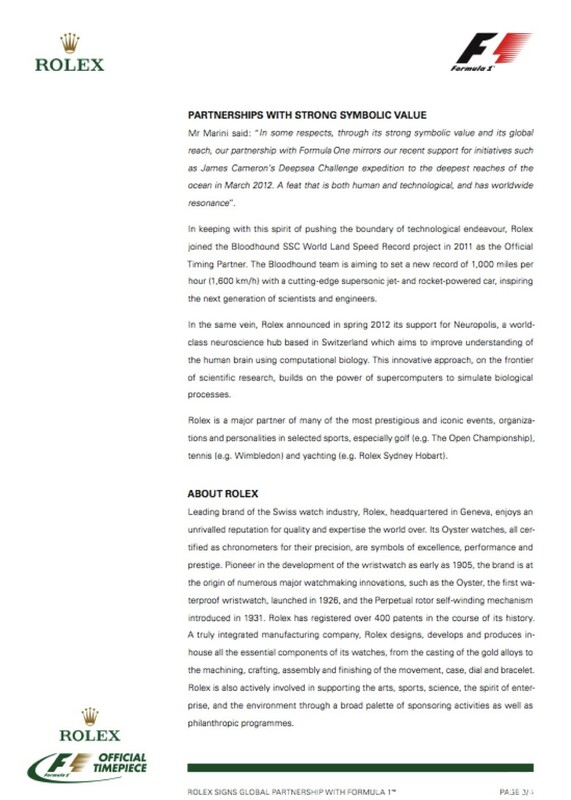 Over the last 50 years both Rolex and Formula 1 have grown into world-leading aspirational brands and there will be many fantastic opportunities that we can enjoy together,” added Mr Marini. 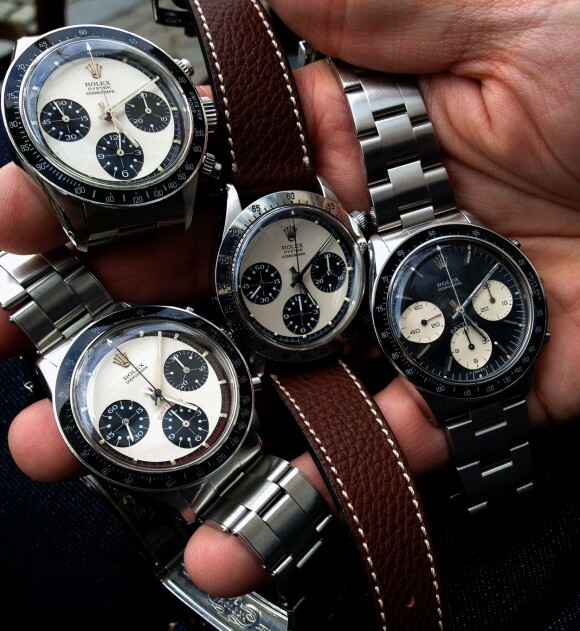 “The brand’s prestige, the excellence of its watches as well as Rolex’s passionate and long-standing commitment to motor sports gives it true credibility. 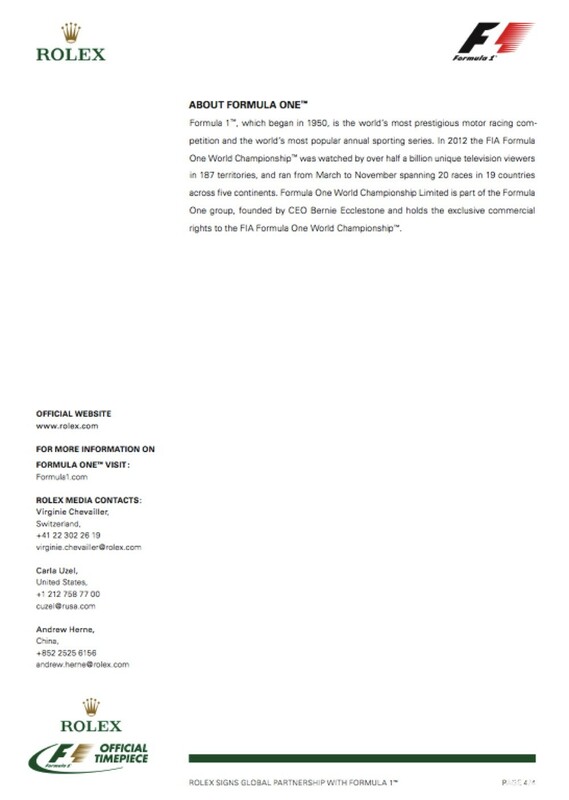 This partnership is something that many people interested in Formula One will have been waiting for and should rightly be excited about. Rolex has incredible sporting heritage and therefore Formula One is the right place for Rolex to be,” added Mr Ecclestone. 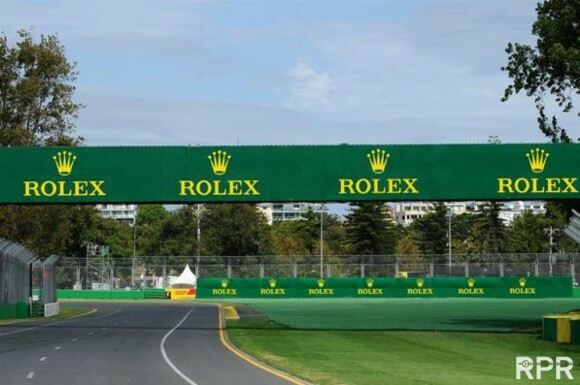 In its capacity as Formula 1 Official Timekeeper and Official Timepiece, Rolex will give the time in different locations during each Grand Prix. 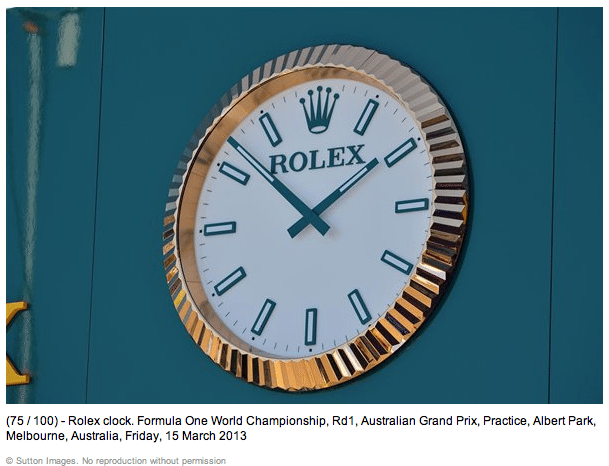 The Rolex logo will also be positioned around the circuit and at several corners during Formula 1 races. Rolex’s presence in Formula 1 is due to develop over the coming seasons. For Rolex, the partnership with Formula 1 is part of a long history of close ties with motor racing and speed. The brand has been associated since the 1930s with a number of major personalities in the field, including Sir Malcolm Campbell, who broke the 300 mile per hour (483 km/h) barrier in 1935 at the wheel of his World Land Speed Record car Bluebird. 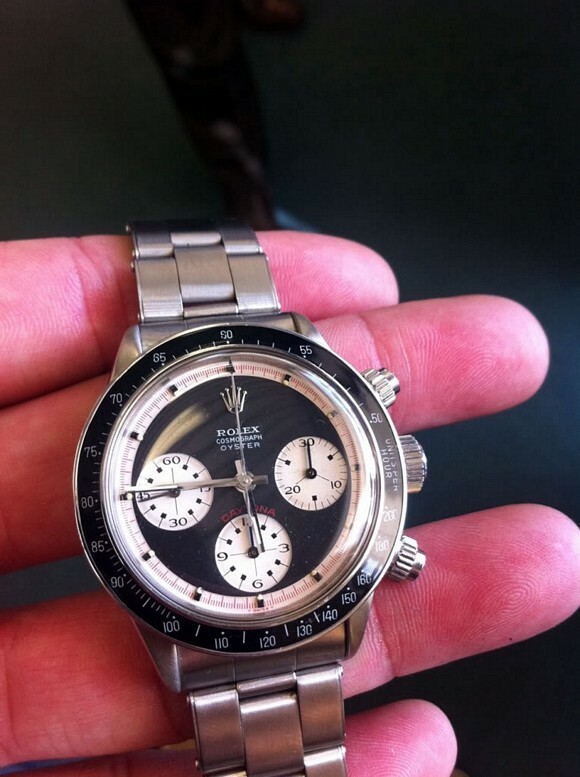 Sir Malcolm was wearing a Rolex Oyster. In the late 1950s, the Swiss watchmaker became a partner of the Daytona International Speedway in Florida. In 1963, the circuit gave its name to the legendary chronograph Rolex created for racing drivers, the Cosmograph Daytona. 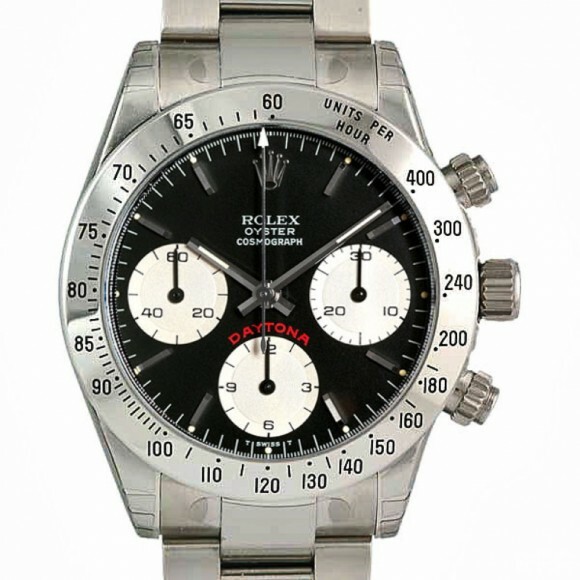 Since the late 1960s, Rolex has counted motor racing legend Sir Jackie Stewart, one of the most celebrated Formula 1 drivers of the last 40 years, among its family of prominent Testimonees. 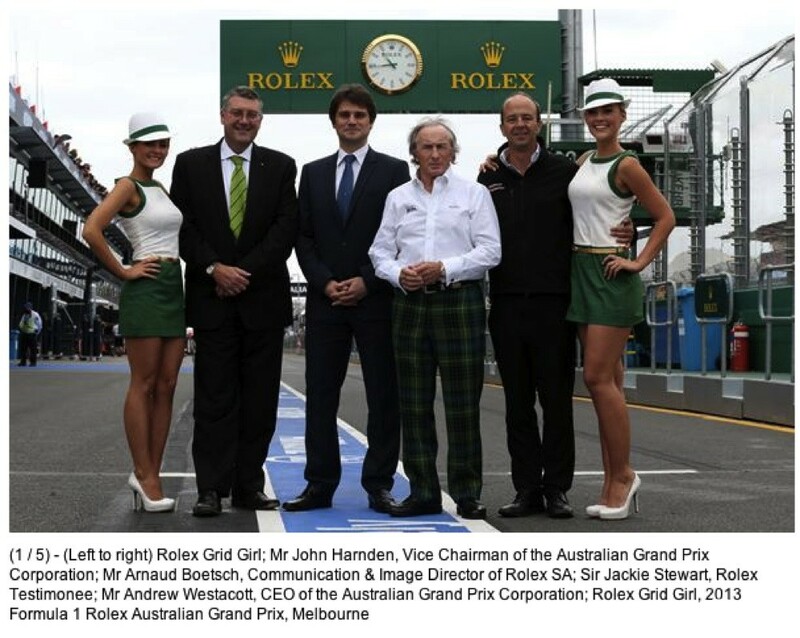 Sir Jackie won three Formula One World Championships (1969, 1971 and 1973) and 27 Grand Prix races. 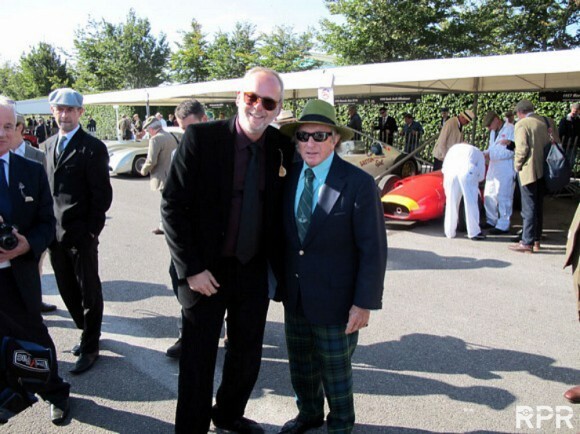 He is also widely recognized for his commitment to F1 driver safety during the 1970s. 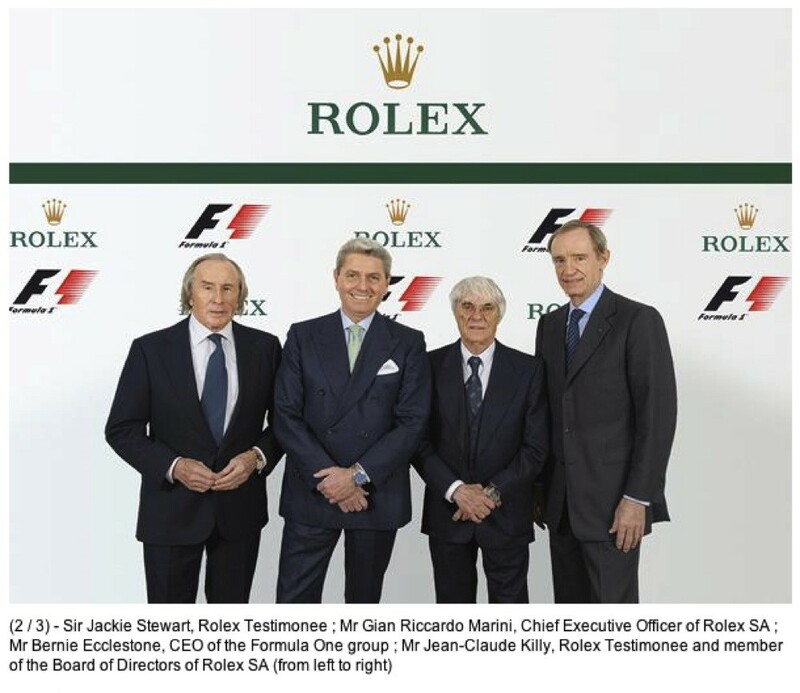 “Having worked with Rolex for more than 40 years and given my on-going involvement in Formula One, I think this is a superb partnership and one that will be hugely successful,” added Sir Jackie. 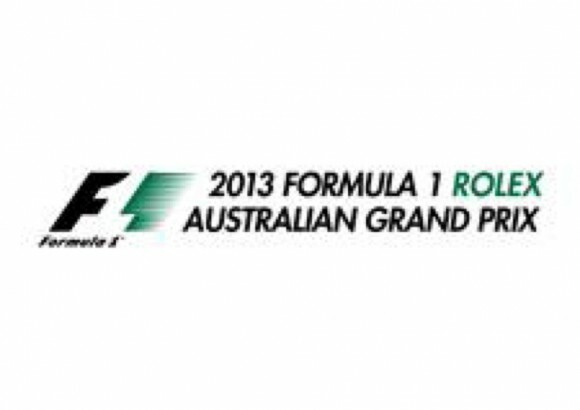 Mr Marini said: “In some respects, through its strong symbolic value and its global reach, our partnership with Formula One mirrors our recent support for initiatives such as James Cameron’s Deepsea Challenge expedition to the deepest reaches of the ocean in March 2012. 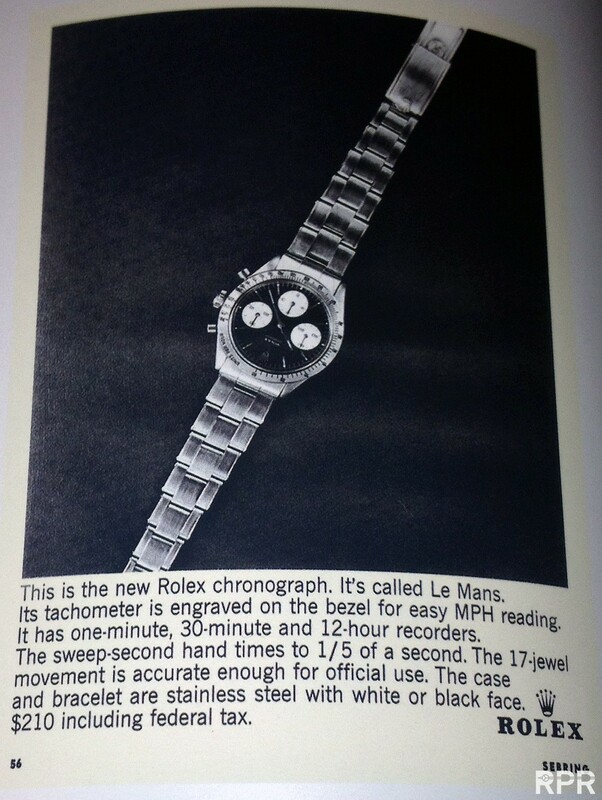 A feat that is both human and technological, and has worldwide resonance”. In keeping with this spirit of pushing the boundary of technological endeavour, Rolex joined the Bloodhound SSC World Land Speed Record project in 2011 as the Official Timing Partner. The Bloodhound team is aiming to set a new record of 1,000 miles per hour (1,600 km/h) with a cutting-edge supersonic jet- and rocket-powered car, inspiring the next generation of scientists and engineers. 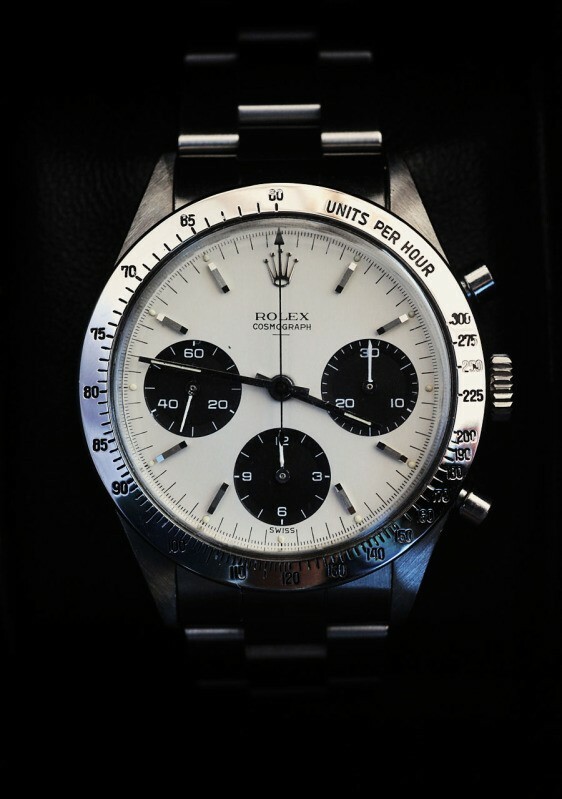 In the same vein, Rolex announced in spring 2012 its support for Neuropolis, a worldclass neuroscience hub based in Switzerland which aims to improve understanding of the human brain using computational biology. This innovative approach, on the frontier of scientific research, builds on the power of supercomputers to simulate biological processes. Rolex is a major partner of many of the most prestigious and iconic events, organizations and personalities in selected sports, especially golf (e.g. 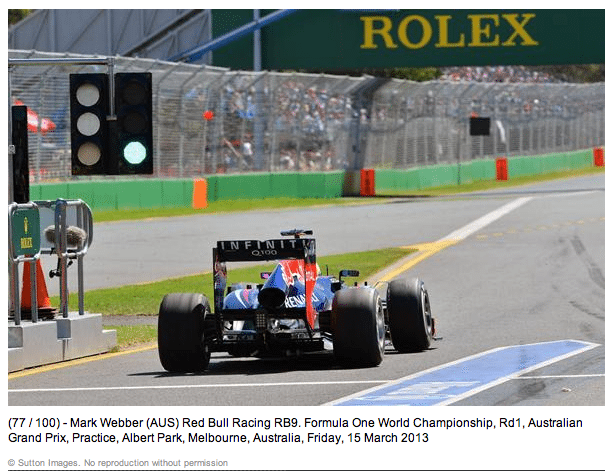 The Open Championship), tennis (e.g. Wimbledon) and yachting (e.g. Rolex Sydney Hobart). For tickets and travel to 2013 FORMULA 1 races, click here. 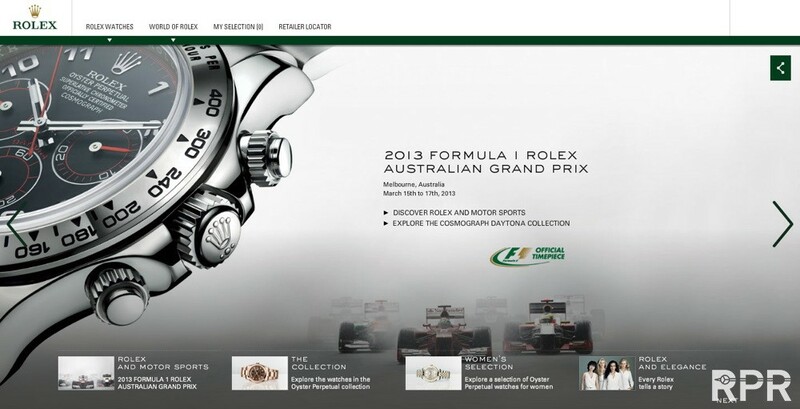 For FORMULA 1 and F1 team merchandise, click here. This post was written by Philipp on March 15, 2013.